TIA ROSS-A True Renaissance Woman! Tia Ross is a Renaissance woman with an impressive range of skills and diverse experience across multiple vocations. She has a 17-year track record of delivering stellar results across the enterprise, nonprofit, academic, and government sectors. Her primary areas of focus and interest involve information architecture, IA design, web content optimization, technical documentation, and communications design. She also specializes in event planning and production. 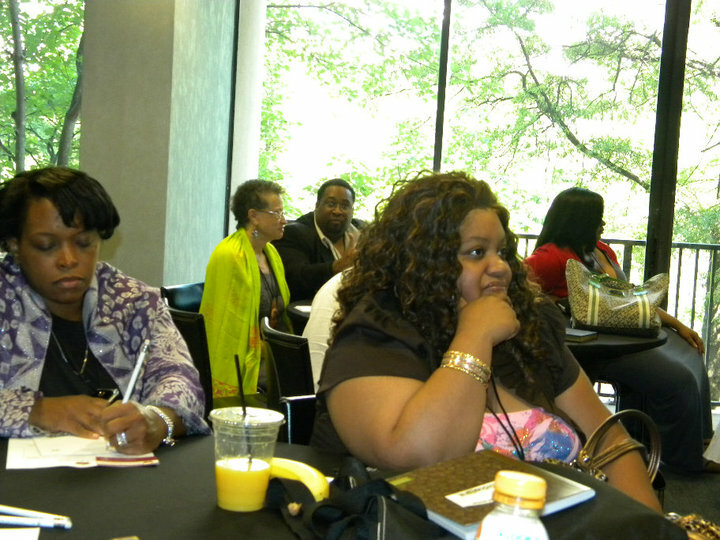 Tia owns and manages three companies: PenTechnical, a small freelance technical communications agency; Boss Meetings & Events, an independent event planning company; and Black Writers Events, a legacy-defining series of conferences and retreats. 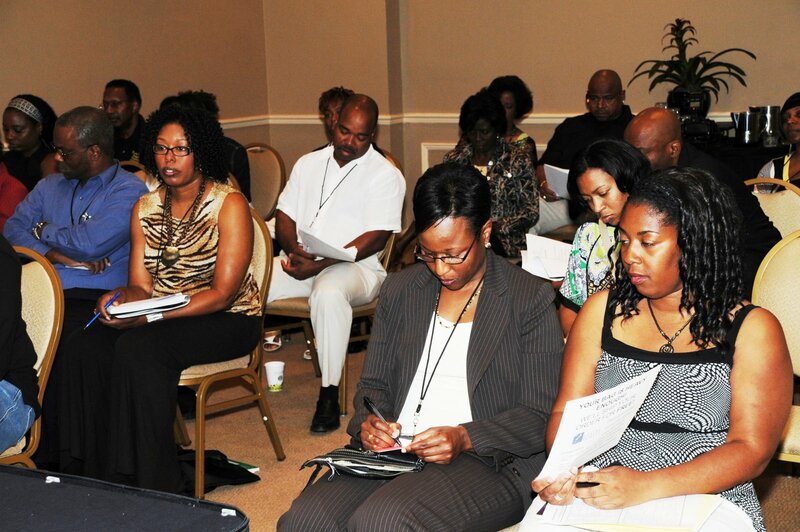 Through legendary events such as Black Writers Reunion & Conference, Tia has empowered countless individuals with the knowledge, skill, and confidence to pursue their dreams of becoming authors, playwrights, screenwriters, publishers, and literary entrepreneurs since 2000. Tia holds an arts degree in writing and an applied science degree in computer information systems–software and database programming. Tia’s early work as an editor earned her a nod from Writer’s Digest Magazine in 2003 as one of the “Top 37 Book Doctors in the U.S.” and a 2008 NAACP Image Award for best nonfiction book along with countless bestseller awards for her clients. She was recognized with a series of “Best Website” awards for web design and content architecture, including twice winning a spot on the Writer’s Digest Magazine “Best 101 Websites” list. 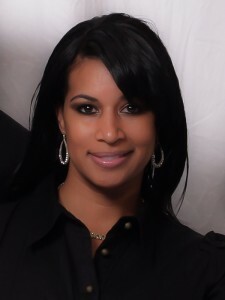 Tia was awarded the Platinum Page Award for being most instrumental in contributing to the lives and careers of African-American writers and literary entrepreneurs, chosen as a Woman of Influence in Publishing by Written Magazine, and nominated for an Influential Black Women in Business Award for her work in the literary community. Born in Los Angeles, Tia grew up between southern California and northeast Texas, where she picked up a rather authentic “Southern Belle” accent and lost the “Valley Girl.” An audiophile with an undying affinity for hi-fi audio, she’s into cycling, swimming, traveling, and adores spending leisure time at the beach. She is “Mom” to two awesome young men. 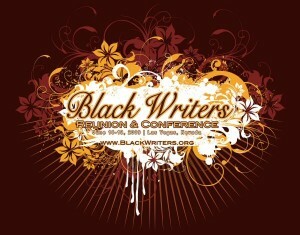 You created the Black Writer’s Reunion Conference (BWRC), the most successful writer’s conferences for African American writers and authors. 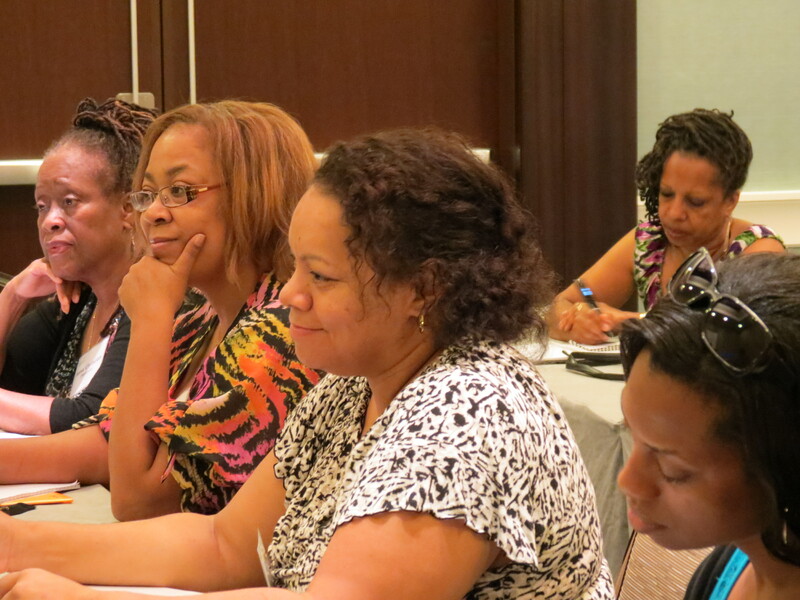 Tell us how you came up with the concept and how you implemented it so successfully? Memphis Vaughan Jr. of TimBookTu.com and I first toyed around with the idea of a writer’s conference for our online communities in the late 90s. 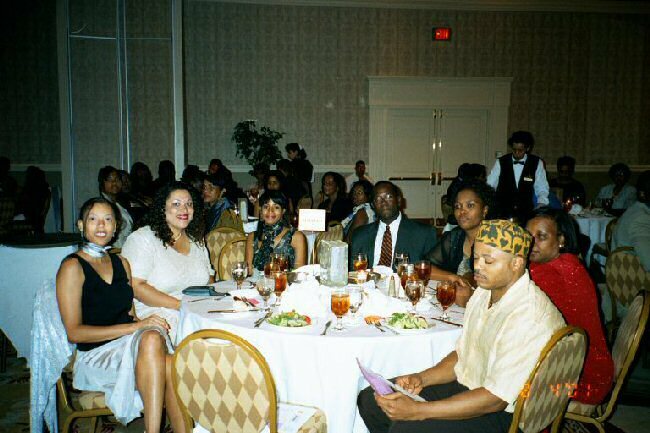 I’d just formed the first 501c3 literary arts association to organize online for Black writers and he was featuring up-and-coming authors on his site (and still is, 17 years later). I thought it was too soon to launch the event. 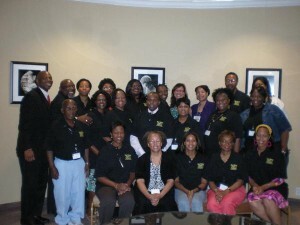 A year later, members of my organization wanted a meet-up, and Charene Thornton, one of the members, began coordinating the event in Atlanta. I felt that if we were going to dedicate valuable time and resources to it, then we needed to also incorporate education, book promotions, contests, and other key conference components. We were already this big, very close-knit family of writers by that time, so I gave it the name “Reunion & Conference” to acknowledge the family gathering as an equally important component of the event. Its success was borne from the fact that it was and continued to be, a collective family effort in support of the vision I shared with them and our mission to continue to build upon the nurturing community we all cherish. One of the main reasons I stepped down from BWRC was due to the workload. 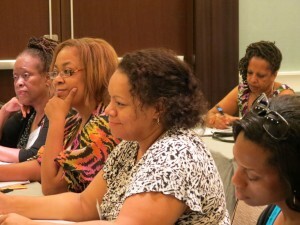 Finding venues and producing outstanding conferences requires significant amounts of time and energy, and when you’re raising two sons, working a day job plus moonlighting as a freelancer, and trying to effectuate new career and business endeavors through a degree plan course of study, something has to give. I was overwhelmed, so I stepped back from the conference. 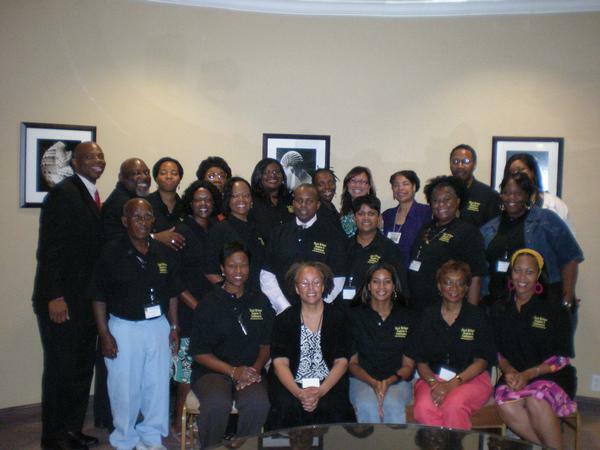 The late, beloved Gwynne Forster praised the conferences since the beginning, continually encouraging me to keep supporting emerging black writers no matter what and, as I fully expected, I dearly miss the camaraderie of the Black Writers family. So, I am working on creating new events that are less labor- and resource-intensive and require less capital to produce but are equally rewarding for all involved. 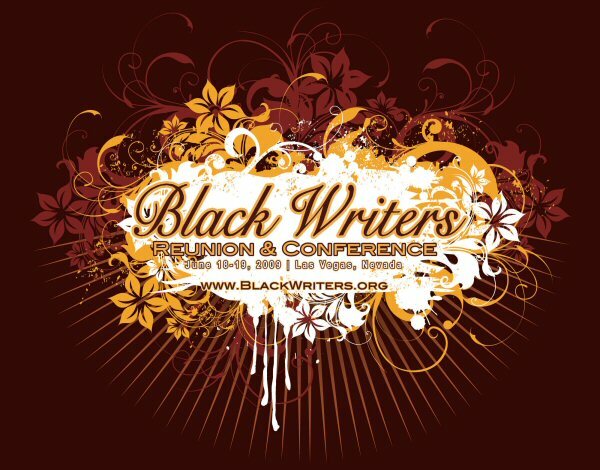 I’m also relaunching Black Writers Alliance with plans to offer structured critique groups, literary support services and other membership benefits for published and professional writers, editors, publishers, to name a few, and those who aspire to be. 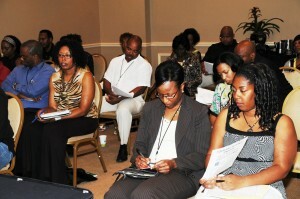 The door is open to various opportunities for interested individuals to get involved on the “ground floor” posted at BlackWriters.org.